From the Visitor Centre turn left on to the Mill Lane. At the start of Mill Lane lies Le Manoir, the home of our Seigneurs from 1565 until 1730. The main house bears the coat of arms, four diamonds, of our original Seigneur, Helier de Carteret. The cottages adjoining, leading up to the Cider Barn, are thought to have been the servants’ quarters and the Cider Barn would likely have been the chapel. Continue on Mill Lane to the mill, originally built in 1571 and bearing Helier de Carteret’s coat of arms above the door. The mill was in use until the Second World War. When the Germans occupied Sark, they removed the sails to use as fuel and turned the Mill into a lookout post. 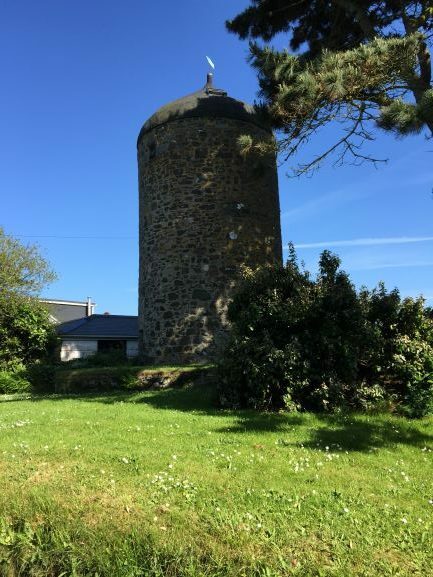 Past the Mill, turn right at the Vauroque crossroads and walk until you reach a T-junction with the Methodist Church on your right. At that junction turn left. Follow the road down past Port a la Jument house onto the footpath, past a store farmyard and past the signpost for Port a la Jument bay. This path will lead you through a field and bring you back to the coast (please close the gates behind you). Out of the 2nd gate, from the field, turn left and follow the path onto the Gouliot headland, an internationally protected Ramsar site. 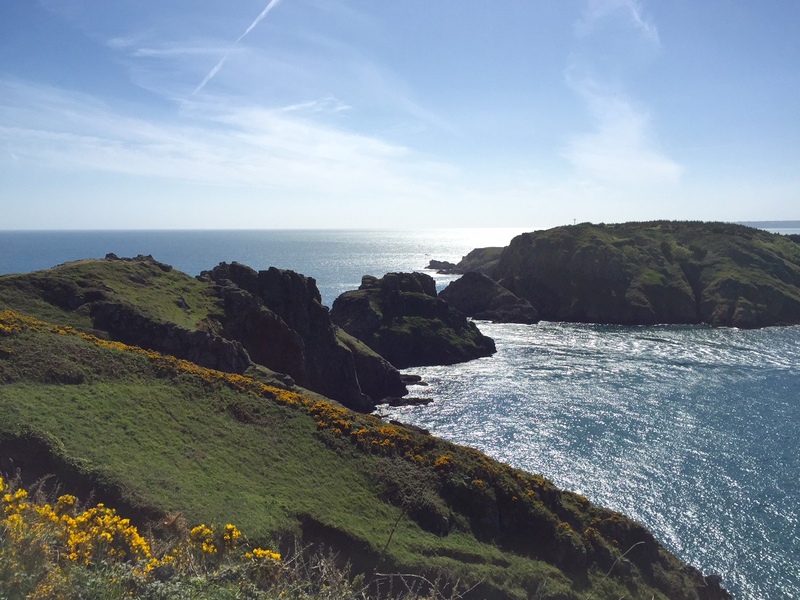 Follow the foot path round and down to the headland where you will find Brecqhou ahead of you and Havre Gosselin to the left as you approach. Gosselin is the name of the family who owned that particular tenement after 1565. 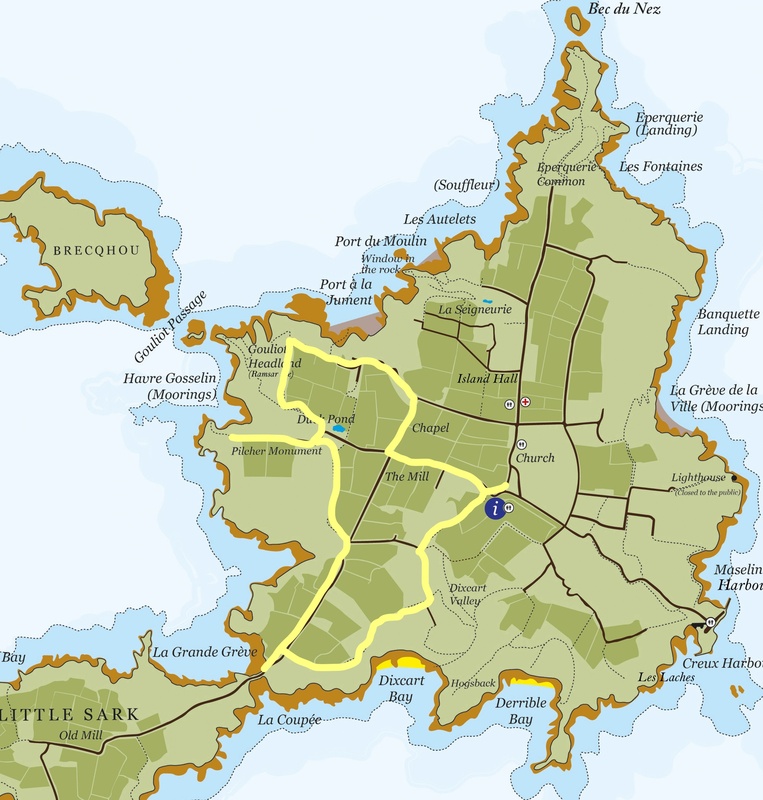 The family were good friends with the original Seigneur, Helier de Carteret and had the largest tenement after that of the Seigneur’s. Our neighbouring Island of Brecqhou has a beautiful castle designed by Quinlan Terry. Over the past 23 years around 190,000 trees, shrubs and flowers have been planted and the landscaped gardens have developed and matured into an idyllic haven for more than 2,000 species. The water running between Brecqhou and the headland is called the Gouliot Passage. This piece of water can be treacherous and has claimed many lives. Continue along the path and it will take you past the back of Petit Beauregard towards the road and the Beauregard Duck Pond. 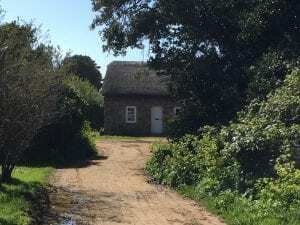 On reaching the road, instead of turning left towards the Duck pond and the Mill, continue on the path ahead of you past the little thatched cottage and turn right to the Pilcher Monument. 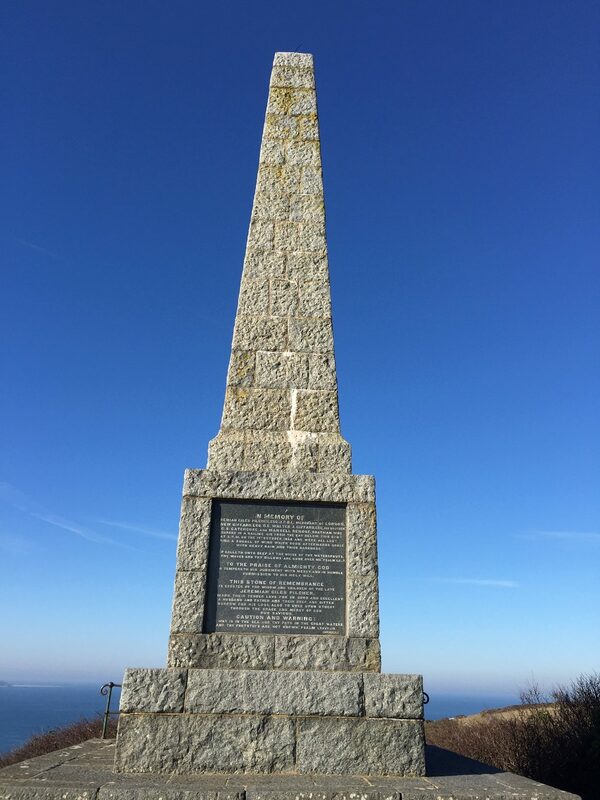 The monument commemorates the life of Captain Pilcher and acts as a warning to respect the dangers of the sea. 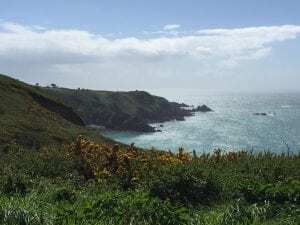 Captain Pilcher set out from Havre Gosselin towards Guernsey when a ferocious storm whipped up. The ship went down near Gouliot Passage and all on board perished. 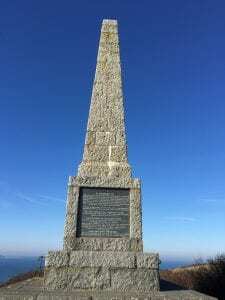 The ship washed ashore in Northern France and Captain Pilcher’s body washed up on the Isle of Wight. 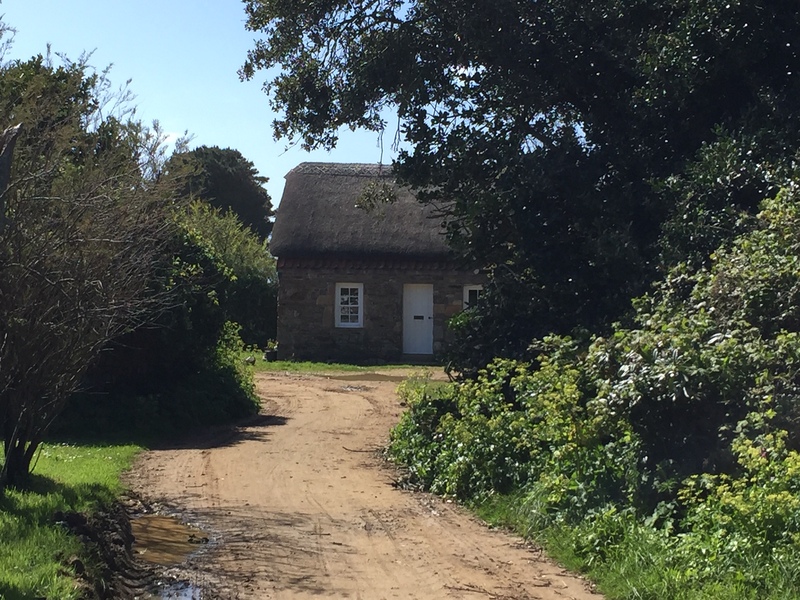 Retrace your steps back to the little thatched cottage and bear right, heading south along the edge of fields until you reach the roadway. Just before reaching the round, you will see Grand Greve bay on your right. 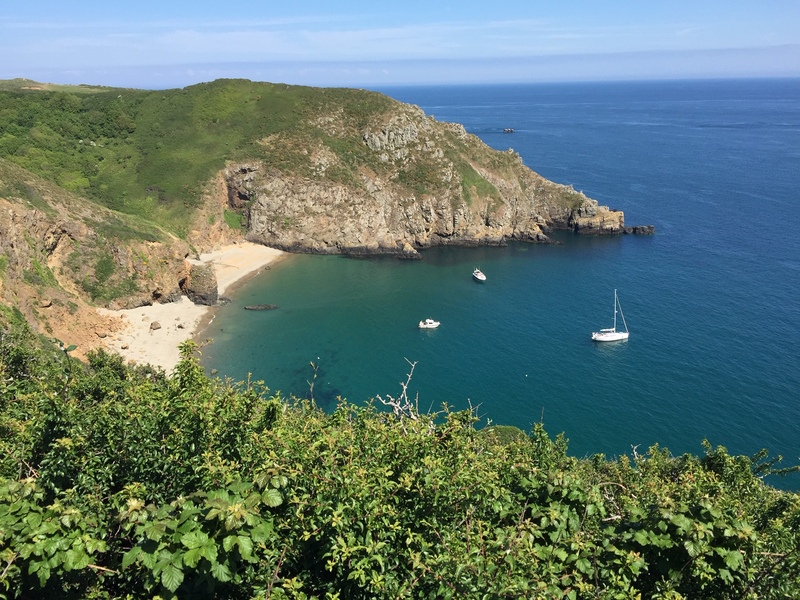 Turn right onto the road and follow the road towards Little Sark and La Coupee, past Caragh’s chocolate kitchen (a great place for a quick snack, a drink or even to watch Caragh make her famous chocolates). 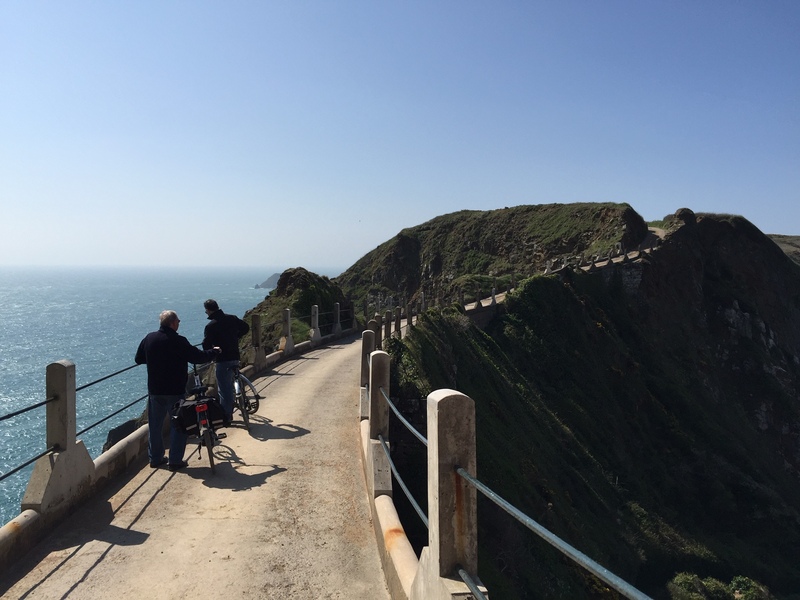 La Coupee is the narrow isthmus (causeway) connecting Sark to Little Sark. Until 1900 there were no railings over La Coupee and on windy days, school children living in Little Sark would crawl on their hands and knees over La Coupee to attend school. After the Second World War, German prisoners of war under the supervision of a British Engineering regiment, erected the railings which span the entire length of La Coupee on both sides. Retracing your steps up from La Coupee, you will see a path on your right signposted “Harbours”. 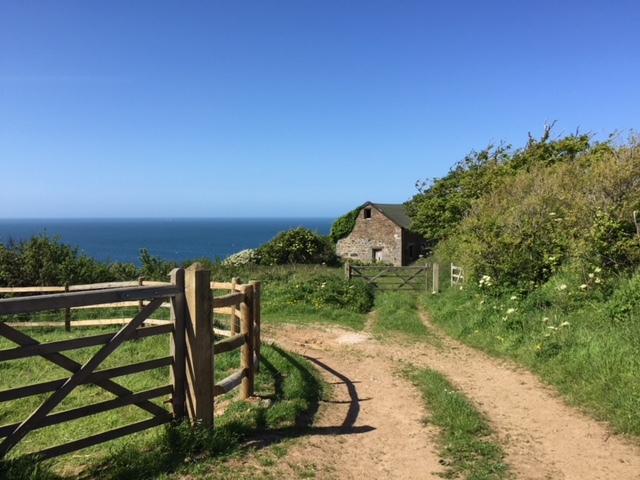 Follow this footpath along the coast above Dixcart Bay until you come to a T-junction, turn left past Dixcart Hotel, past Stocks Hotel and north through a field heading towards the village at the end of the footpath there is a road, turn right and it will lead you back to the Visitor Centre. 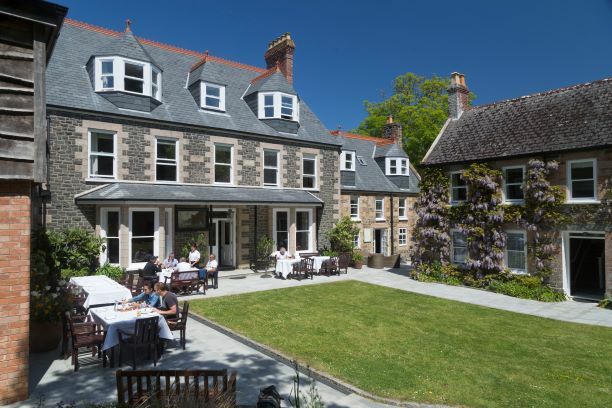 Stocks Hotel has a bar and poolside bistro and is perfectly positioned en route should you wish to sit, relax and replenish your energy at the end of your walk.